Architectural model room designed by Karl Stockmeyer in Malsch, near Karlsruhe, Germany. Begun in 1909 with Steiner's blessing, it was finished in 1968. The floor is lowered so that a seated person has a view as though the room were full-sized. The room is positioned so that the sun shines on the first northern column at 9:00 AM on the spring equnox. 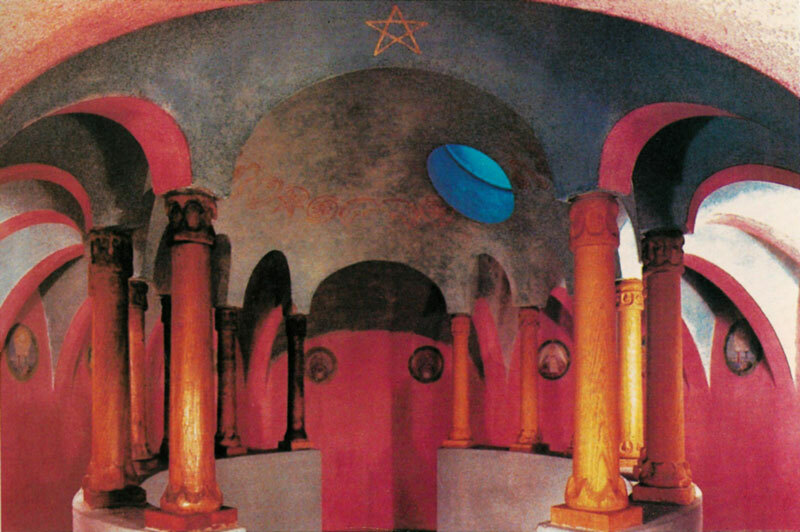 Steiner characterized the model as "the first Rosicrucian temple to stand on the surface of the earth," i.e., to not be built underground.